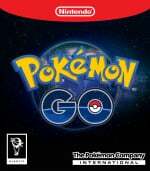 If you're a fan of Pokémon's third generation, with all those lovely critters that first appeared in Pokémon Ruby & Sapphire, then you're almost certainly in for a Pokémon GO-shaped treat this month. A new Hoenn event has launched in the game to properly kickstart the year, with Pokémon first discovered in that region appearing more frequently in the wild. Field Research tasks will feature Hoenn Pokémon, too, and even your 7km eggs will have a higher chance of hatching a Gen 3 monster. 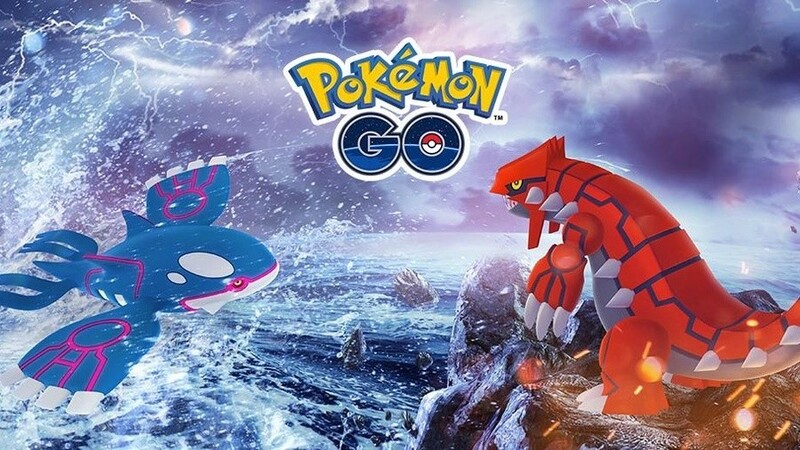 That's not all, though, as legendary Pokémon Kyogre and Groudon join a whole host of new Raid Bosses, all from - you guessed it - the Hoenn region, and you'll now have a chance of finding shiny variants of Zigzagoon and Taillow when out and about on your travels. On top of this, if you decide to evolve your Shroomish into Breloom during the event, it'll learn the exclusive move Grass Knot. And there's even more going on, too, as new avatar items inspired by Ruby and Sapphire villains Team Magma and Team Aqua are now available in the Style Shop. You can get a peak at these outfits below. Will you be heading out for some Pokémon GO adventures over the next couple of weeks? Are you a fan of the series' Hoenn region? Let us know in the comments. Already enjoying the new Pokémon. Makes a change, usually it's the Kanto 'Mon that appear in events more often. I'd much much much rather they boost occurrence of Sinnoh Pokemon. You know, the ones that are actually new to the game? Oh well, I gave up during the Totodile event. It's hovering just above freezing and windy around here. Not worth it for me. I did get lucky with a shiny Ponyta though. I might try for the shiny Feebas this weekend, but again, it's cold and I have other things I would rather be doing. Things that don't demand I spend several hours outdoors in this weather. Let's be friends in Pokémon GO! My Trainer Code is 4065 1155 0858!